The last batch of Glastonbury 2014 tickets were snapped up in record time yesterday morning. Tickets were made available to the public at 9am and were all gone by the time 9.15am rolled around. This final batch of tickets came about as the result of cancelled bookings and bookings that fans had failed to make full payment on. Fans were online early and ready to fight it out to get their hands on tickets but the fight turned out to be quite brief. 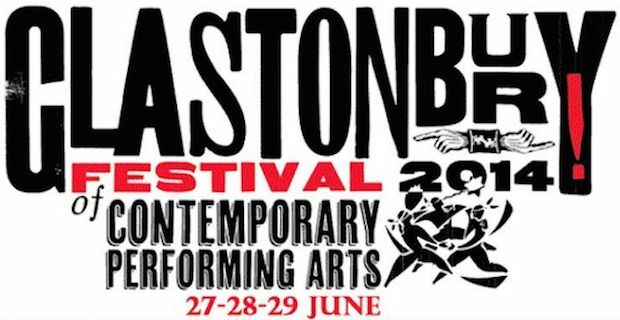 The official Glastonbury Festival Twitter account commiserated with those that unfortunately missed out by tweeting at exactly 9.16am "The Glastonbury 2014 resale tickets have now sold out. Thanks to everyone who tried to buy one, and apologies to those who missed out.'. Headliners at this year's iteration include Arcade Fire, Kasabian, Elbow and Skrillex with plenty of other great acts such as The Black Keys, Massive Attack, Interpol and legends The Pixies. There is also a mysterious place reserved on the official lineup for "Special Guests", whoever they may be.